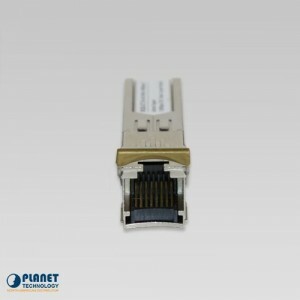 Planet Tech USA offers a comprehensive and powerful collection of hardware components that help network administrators take greater control of their networking hardware and resources. 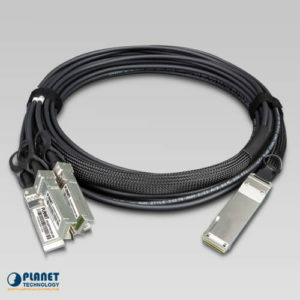 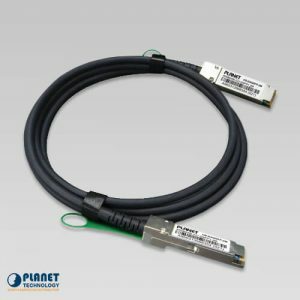 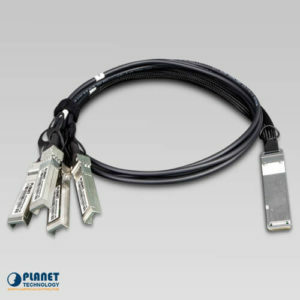 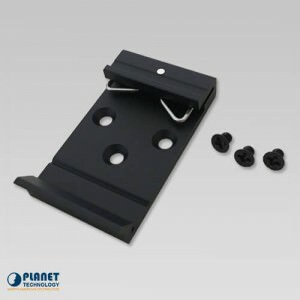 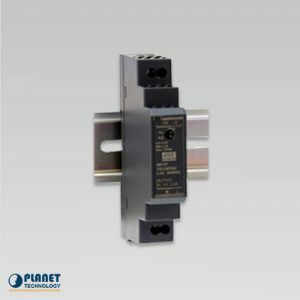 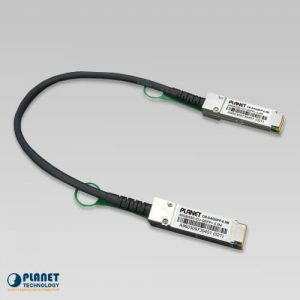 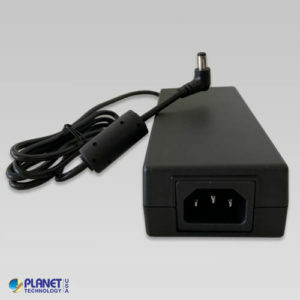 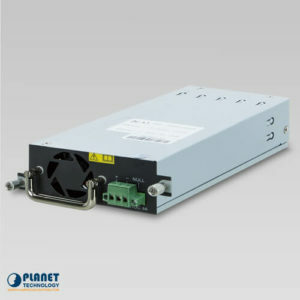 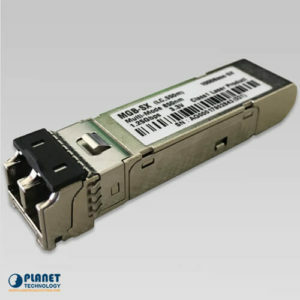 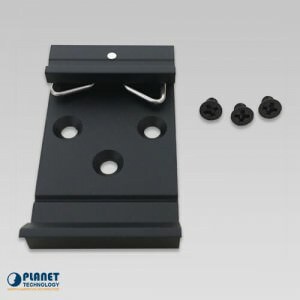 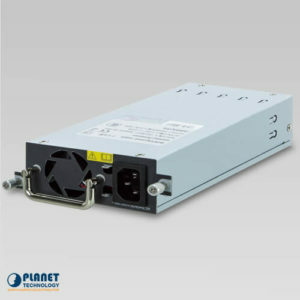 Planet Tech USA offers high-performing and reliable components such as optical modules, mounting brackets, redundant power supplies, and specialized connection cables that provide access to advanced features. 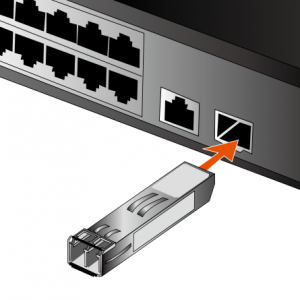 These networking devices help maximize the performance and efficiency of host operating systems. 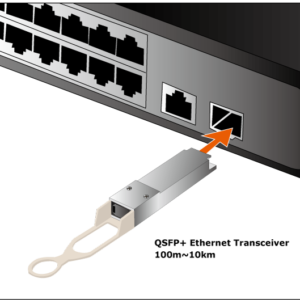 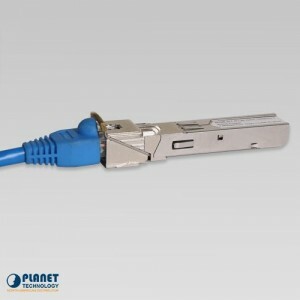 The CB-QSFP4X10G-3M is a 40G QSFP+ to 4 10G SFP+ direct attached copper cable with a distance of 3M. 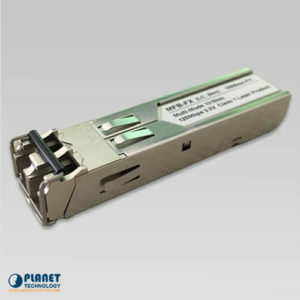 The CB-QSFP4X10G-5M is a 40G QSFP+ to 4 10G SFP+ direct attached copper cable with a distance of 5M. 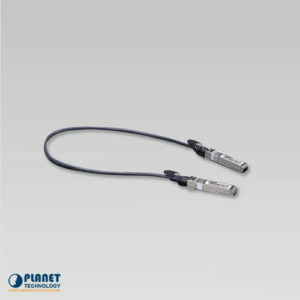 PLANET's CB-DAQSFP-0.5M is a 40G QSFP+ Direct-attached Copper Cable (0.5M in length). 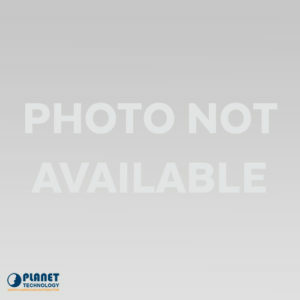 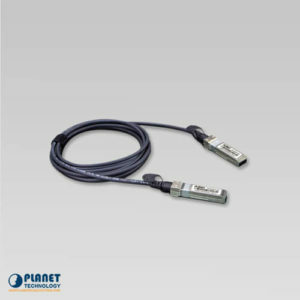 PLANET’s CB-DAQSFP-2M is a 40G QSFP+ Direct-attached Copper Cable (2M in length). 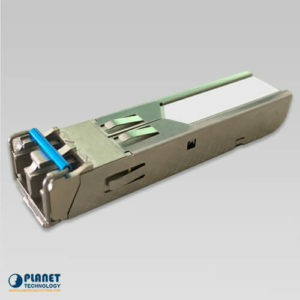 The MFB-F40 by Planet Technology is an 100Mbps Fast Ethernet SFP Fiber Transceiver. 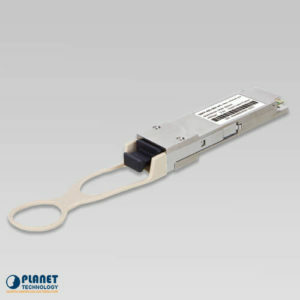 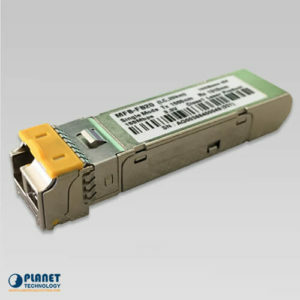 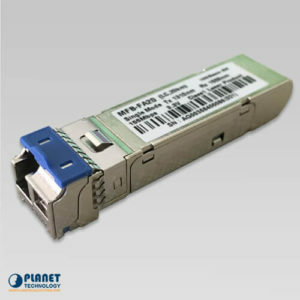 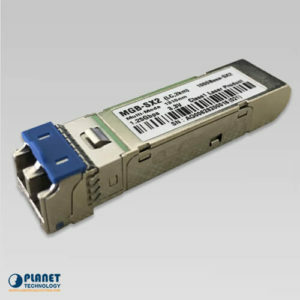 The MFB-F60 by Planet Technology is an 100Mbps Fast Ethernet SFP Fiber Transceiver.